A Day Late and A Dollar Short: Housewares Deals - Mikasa Boulevard Cake Plate - $20! 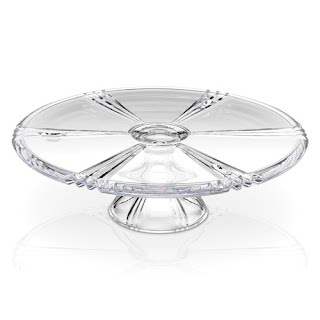 Housewares Deals - Mikasa Boulevard Cake Plate - $20! This Mikasa Boulevard Cake Plate features a timeless design that is perfect for any home and occasion. 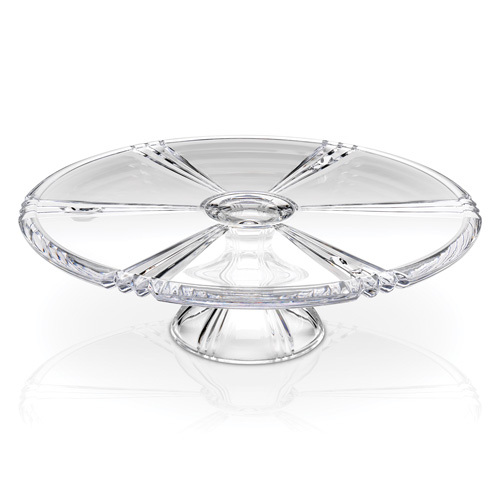 The lead crystal has superb clarity and a shine that will add sophistication to your table. Use the plate to serve your favorite cake, cookies, or any other special foods. Hand-wash with warm water and a mild detergent; rinse and dry immediately. 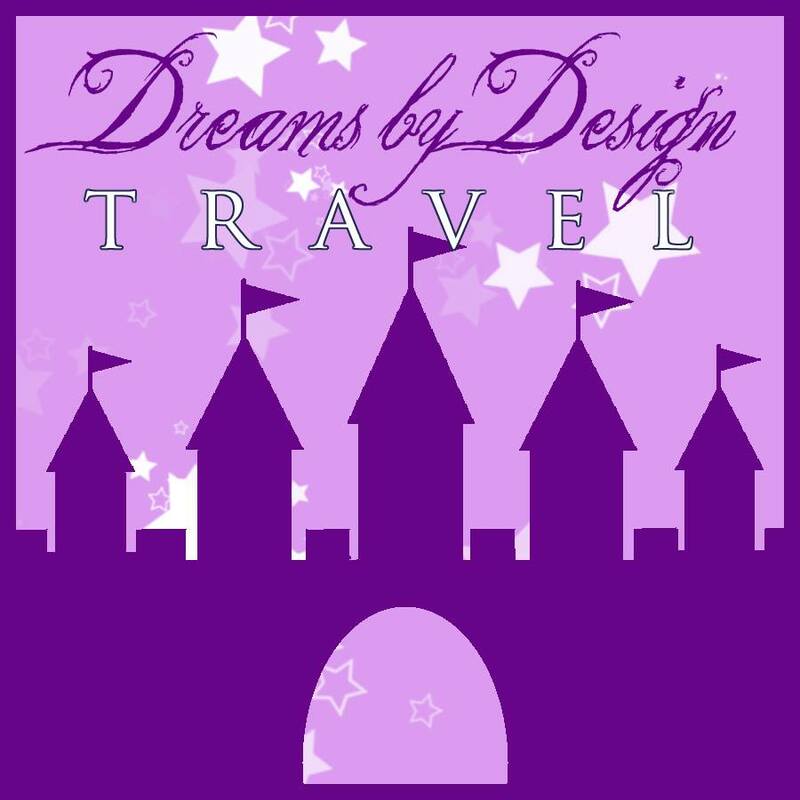 To order, visit the Housewares Deals website. Just in time for all those holiday cakes! *All Housewares Deals offers expire in 24 hours.